Welcome to A-Plan, Macclesfield, your nearest branch. 56/58 Mill Street, Macclesfield, SK11 6LT mile away. 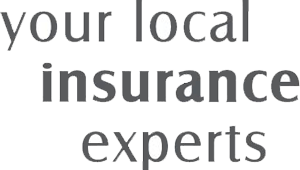 As your local insurance broker, A-Plan Macclesfield has been serving clients in your area since 2014. We have specialist facilities for private car, home & contents and commercial vehicle insurance. Our Macclesfield branch is based at 56/58 Mill Street, we are just at the bottom of the pedestrianised section, in the old Early Learning store, so very easy to find. Macclesfield Swimathon - March 12th 2017 (Rotary Club). We work with the Macclesfield Rotary Club and donate £25 to them per policy taken out with the branch. Your Macclesfield Branch Manager. Get the right cover at a great price! Put our local team to the test to see how we can help you.